Our warehouse is too full! Get your message across with custom imprinted balloons! 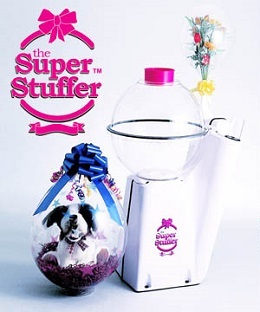 The Puff ’N Stuff® table top stuffing chamber for shops with minimal space and for people on the go. 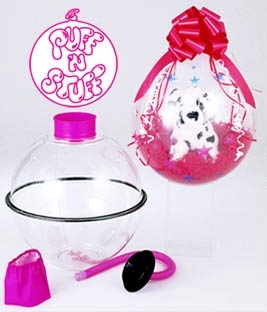 The Puff ’N Stuff® stuffing chamber is light-weight, portable and compact. 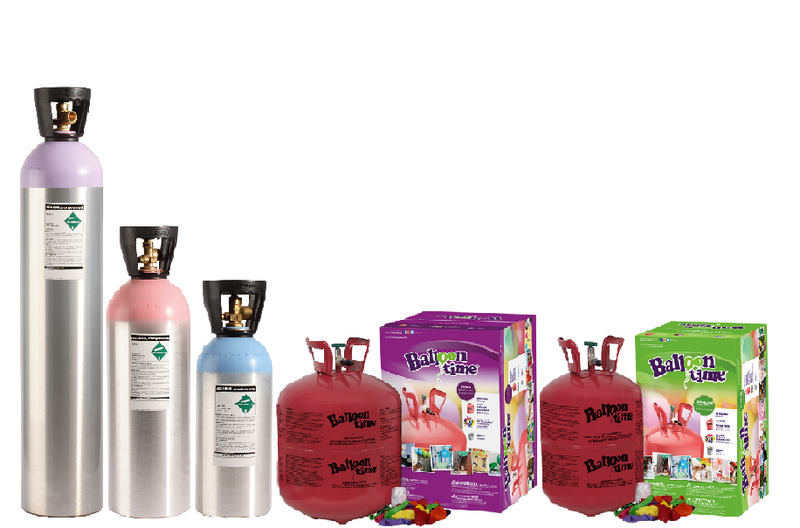 Click here for our helium rental frequently asked questions and balloon charts. Ask about our price matching policy, large event volume discounts, and long term resale support solutions. 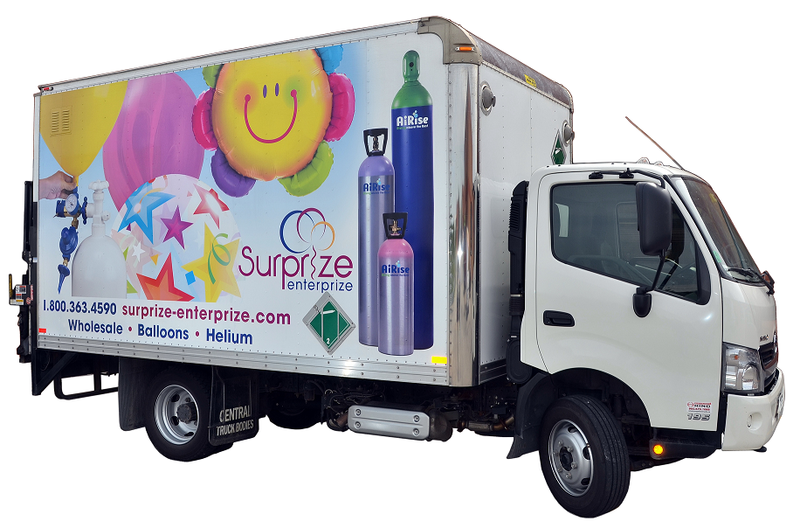 Purchase aluminum helium tanks to own and refill yourself for easy transportation. They are excellent for onsite balloon decorating and renting out to clients. Disposable Balloon Time Kits are also available for a do-it-yourself solution. © 2016 Surprize Enterprize Inc. All rights reserved.